Hi Friends! I have got a fabulous giveaway to share with you today! In honor of her brand spankin new Furniture Makeover site, my friend Jen from Girl in the Garage is giving away a bunch of awesome goodies! 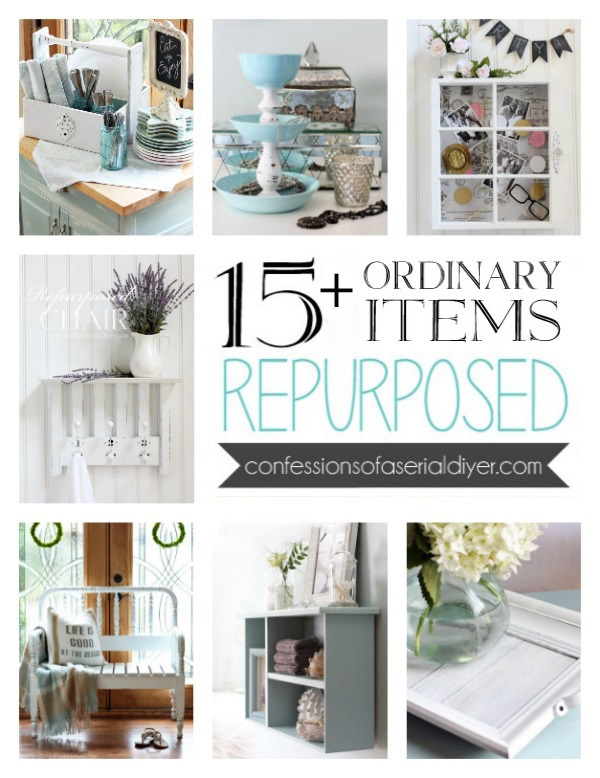 Her new site is called DIY Furniture Makeovers, and it is nothing but fabulous furniture makeovers. 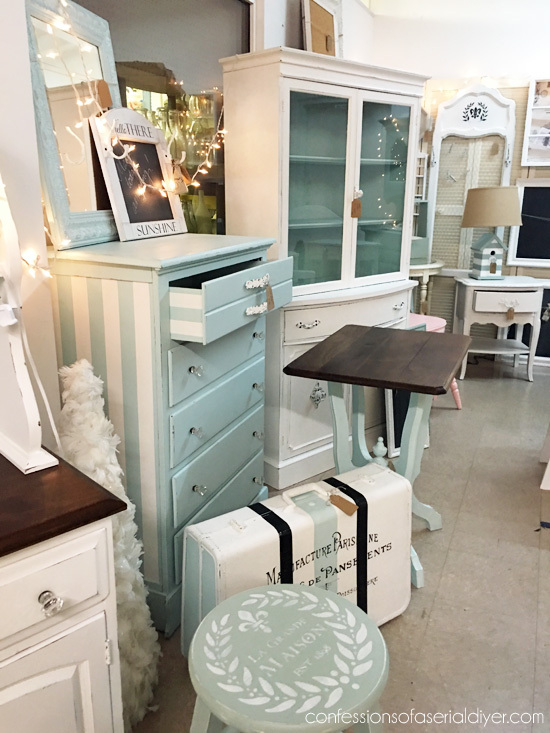 Jen loves to transform furniture herself, and also loves being inspired by other people’s makeovers. Don’t we all?? Anyone who loves updating furniture will be inspired by the projects featured on this site – be sure to stop by for a visit and take a look around! I know you’ll love it! To celebrate the launch of this new site, she’s celebrating with a fabulous giveaway! I told you it was fabulous!! Just follow the tasks below to earn several chances to win! Good luck! I hope one of my awesome readers wins!! XO, Don’t Miss a Thing! If you like what you see, there are several ways to follow along! I like to repaint old furniture to give it a new look. I love all these makeover sites. Would love to use these products. Wow! This is all exciting! Good luck everyone and congratulations on the new blog name and adventure. my fav projects are easy fixes that make an big impact on daily life! an added bright pillow that l found THE color on a site. A color I N.e.v.e.r. considered until someone showed how fab it looked! Being inspired is the best! Good luck on the giveaway! I love any DIY project I can complete from start to finish without my husband’s help! Make me feel so accomplished for doing it totally on my own! Holy Moley!! That’s a whole lot of inspiration and fab giveaways! :)))) Sign. Me. Up. ~!!! Thanks!! This is an amazing group of sponsors! Thanks for giving us the opportunity to enter. DIYFM is sure to be a hit! So excited about this new launch! 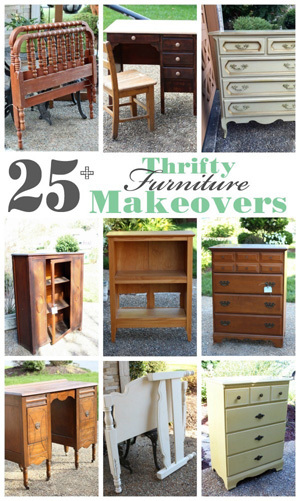 I can’t get enough furniture makeovers! My favorite DIY is one that cost me next to nothing. I love taking a piece I already have or a thrift store find and transforming it into something beautiful. I was already following most of these awesome ladies. So fun to see them all here together! Refinishing furniture is my favorite! My favorite DIY is anything with furniture. Making it over, restyling, refreshing, etc. 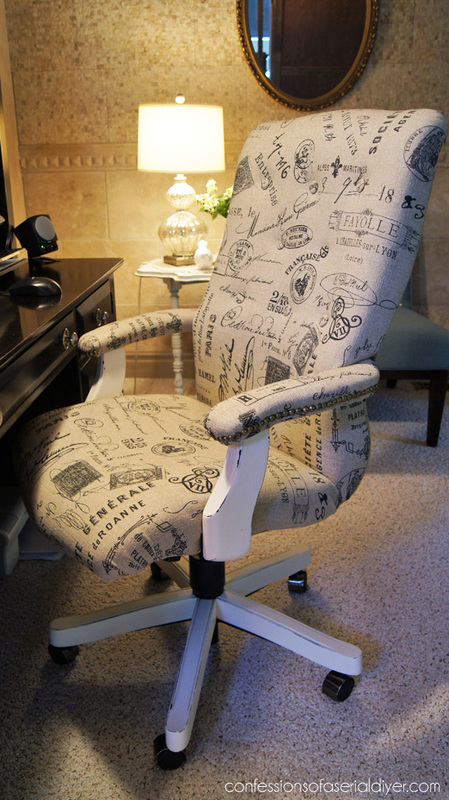 Your office chair looks great! 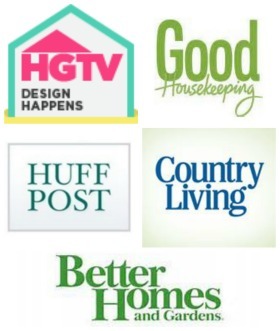 I have admit, there is not one particular DIY that I love to do…. I love to do all that I can!! Awesome giveaway. Thank you. I like to repurpose furniture. I love DIY projects that take an item and repurpose it into something else and ones that give new life to an item someone was going to do away with. My favorite DIYs are creating something useful from the broken or almost worn out. Garden decorations, home accessories, upcycling clothing, and too much more. Right now I am getting ready to DIY my kitchen cabinets. I hope they turn out as I planned. Thanks for the opportunity to win! I love reading your blog. The inspiration is great. All I need now is some motivation! I love painting furniture and giving a new life. Though, I also like slipcovering chairs and making small crafty things that make a big impact. I love any DIY that I have all the supplies right at home! Oh yes! Those are the best! Good luck! I have been following you since early this year, I love your ideas and it has given me a lot of inspiration (just ask my husband – he hates all of the *junk* treasures I have to revive)! Thanks! Love painting with ASCP and love French look. The inspiration on all these blogs is great! I always love finding new blogs to follow. Thanks for telling me about this one! Thanks for sharing ALL the wonderful info, that you do, on your blog. I look forward to your posts. best wishes ladies! thanks for the tips on amazing pages!! regardless its a win to have access to amazing work! OH MY!!!!! 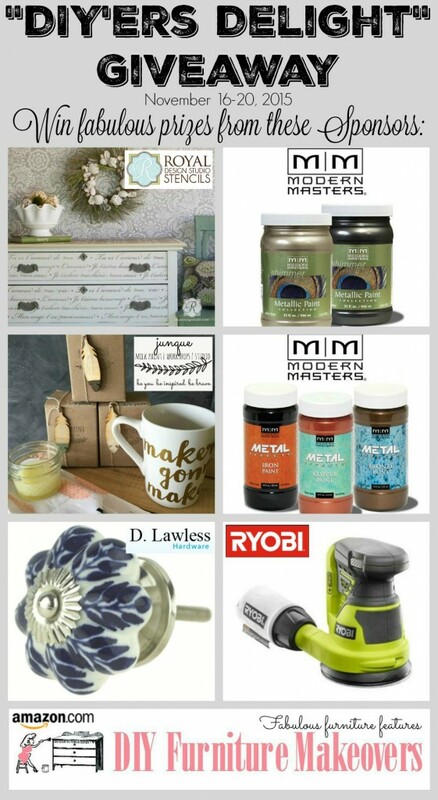 What wonderful sponsors and prizes….I could use every one of these items!!!! I love to re-purpose furniture but the cost of supplies can get very expensive!! Thanks to you and all the sponsors for this opportunity to win these great items!! 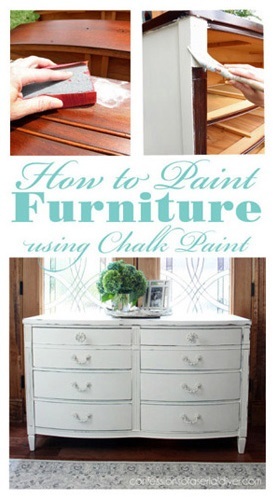 I love repainting or staining older furniture. I get a lot of satisfaction seeing the pieces I have done over the years. Me too, Melissa! Sounds like this is the perfect giveaway for you…good luck! Thank you very much for sharing your work, I am just starting out with DIY and upcycling, refinishing, etc. and have learned a lot from you! I like the ‘smalls’ — stools, wreaths, mirrors, shelves. Something for me to see quick results! I always wanted to get started and this would be amazing chance to get started with projects. sanders and pulls and junque, oh my!!!!! my kinda heaven. Thanks so much for being here! Tons of fun in a box! Imagine the possibilities. Thanks for the opportunity! I’m a single mom and I homeschool, so I DIY everything! Right now I am digging scouring Craigslist for freebies and making them functional and gorgeous! Thanks for the lovely opportunity!